BEAUTIFUL 2 BED/2BATH CORNER UNIT. WITH SPECTACULAR BAMBU FLOORS THROUGH, KITCHEN WITH A CHARMING BREAKFAST AREA WITH A NICE VIEW. LOTS OF CLOSETS. WASHER AND DRYER. THIS UNIT IS IN THE GATED COMMUNITY IN THE HEART OF AVENTURA. 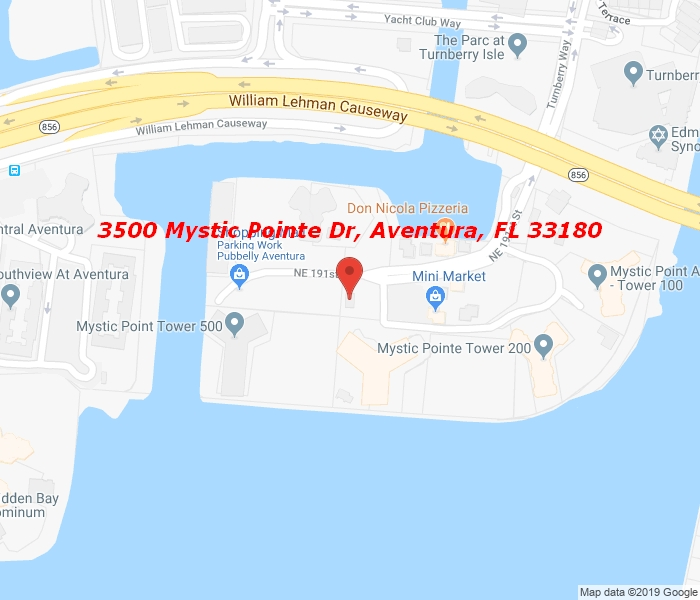 MYSTIC POINT OFFERS LUXURY STYLE LIVING TENNIS COURTS, CONVINIENT STORE, SPA, GYM, HAIR AND NAIL SALON, DRY CLEANERS.JUST MINUTES AWAY FROM AVENTURA MALL AND THE BEACH.